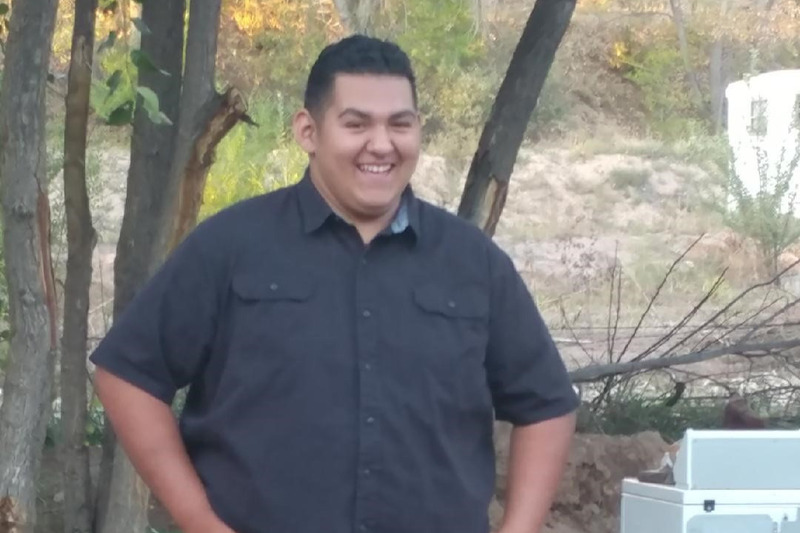 Luis Griego, 16, a resident of Chimayo, New Mexico, and a student at McCurdy High School in Espanola, New Mexico, has recently been diagnosed with a rare autoimmune disorder called Limbic Encephalitis – a disease characterized by inflammation of the brain. This disease is caused by autoimmunity – an abnormal state where the body produces antibodies against itself. This disease is causing his body to produce antibodies that attack his brain which leads to swelling of the brain, seizure attacks, and short term memory loss. If this disease is not treated, it could lead to death. After numerous visits to various Emergency Rooms throughout Northern New Mexico, Luis was seen at the Mayo Clinic in Phoenix, Arizona, where he was ultimately diagnosed. Since then, he has been receiving weekly treatments not only at the Mayo Clinic in Phoenix but also administered at the University of New Mexico Hospital in Albuquerque. The treatments and medications are very expensive – each treatment costs $10,000.00 (12 treatments) and the medications are $300.00 a month – this does not include each hospital stay or costs incurred such as lodging, fuel, food, etc. while traveling to and staying in Arizona and in Albuquerque. The family just received their first hospital bill totaling $107,000.00 (this does not include the 12 treatments that have been administered nor all the ER visits, ambulance transports, and miscellaneous tests (cat scans, MRIs, blood tests, etc.). After 12 treatments, Doctors and Specialists from the Mayo Clinic determined that the treatments are not working as anticipated; therefore, it’s been decided that another treatment option, one that is more costly and higher risk, will be administered within the next few weeks. This particular treatment will be done at the Mayo Clinic in 2 phases, 2 weeks apart. We are asking for compassion, prayer, and financial support for this family! His mom is sole provider of the family; his dad is disabled. His mom has a full time job and insurance, which only covers a percentage of the bills, if approved. Unfortunately, the travel she takes with her son to Arizona for the treatments, has to been taken as leave without pay because she has exhausted her vacation/sick leave. Anything you can help with, is greatly appreciated. Luis is a loving young teenager who is known for his sportsmanship, hunting, camping, and most importantly serving the Lord! Help us relieve some of the financial burden from this family. Thank you AGAIN for your support and may God Bless You!